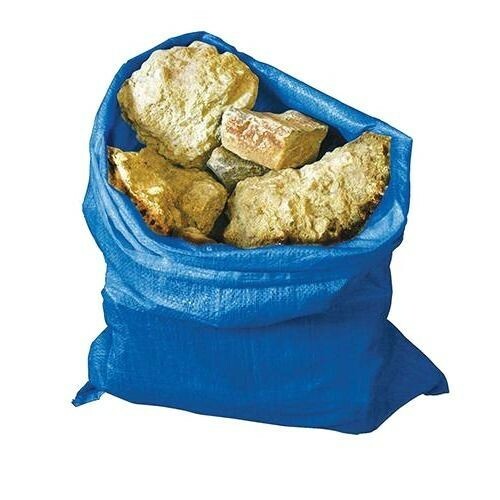 Brand New Heavy Duty Rubble Sacks (Pack of 10) Tough 70gsm woven material reusable rubble sacks. Puncture resistant. For use with bricks, sand and gravel.